The shuttering of churches may make financial sense, but it also takes its toll on parishioners, who celebrated baptisms, communions and weddings in these buildings. PORTLAND – St. Patrick Church will host its final Mass on Sunday afternoon, with its sale to the owner of the adjacent Westgate Shopping Center set to close this summer. It will likely be emotional for parishioners who have celebrated some of the most significant occasions of their lives at St. Patrick, including baptisms, communions and weddings. But final Masses are happening in communities around Maine and the U.S., where declining membership is forcing Catholic parishes to make tough decisions to close and sell underused churches. 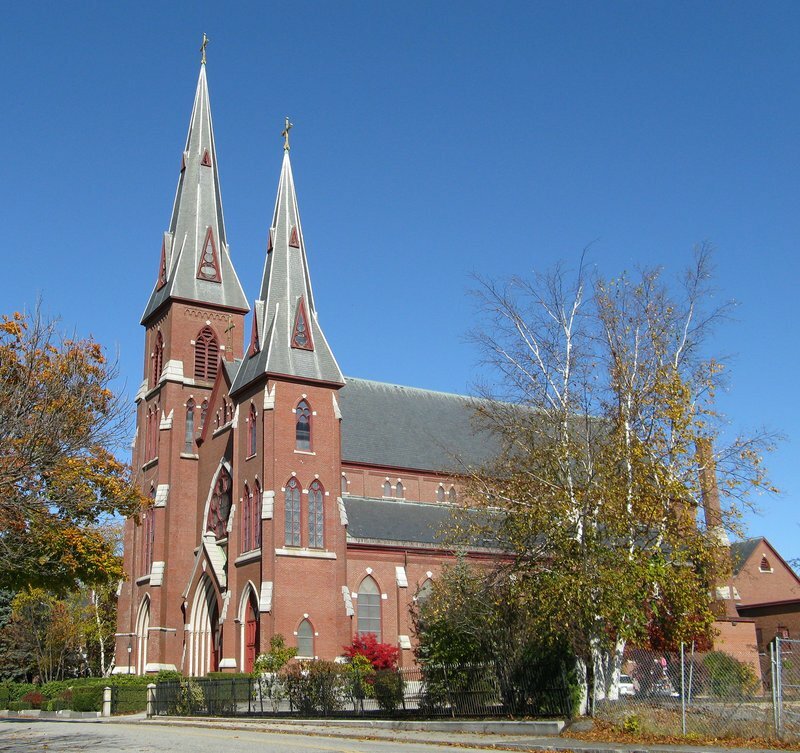 The Catholic Church now has about 30 properties up for sale in Maine, most of them churches. Even after it sells them, it will remain a huge property owner in the state. There’s no way to determine an official value of the church’s holdings, because assessors don’t appraise properties that aren’t taxed, but church officials said the total insured value of their property in Maine, including land, buildings and the contents of some of the buildings, is $720 million. Church officials say the property sales and the resulting influx of cash are forcing them to re-examine their investment strategies. Their need to support the church’s spiritual mission is requiring them to make changes with dollars-and-cents considerations. Church officials say the difficult decision to sell a church starts at the parish level and isn’t driven by the diocese, although the bishop has the final say. The decision to sell St. Patrick Church came after it was combined with two other churches to form a new parish three years ago. With rising costs and decreasing membership, the parish was operating at a deficit and began considering closing one of the three churches. Originally, St. Pius X Church was targeted. But when parish officials approached the owner of the Westgate Shopping Center seeking an easement to add parking spaces near St. Patrick to accommodate parishioners who would come from St. Pius X, the owner renewed an offer it had made several years earlier to buy St. Patrick. 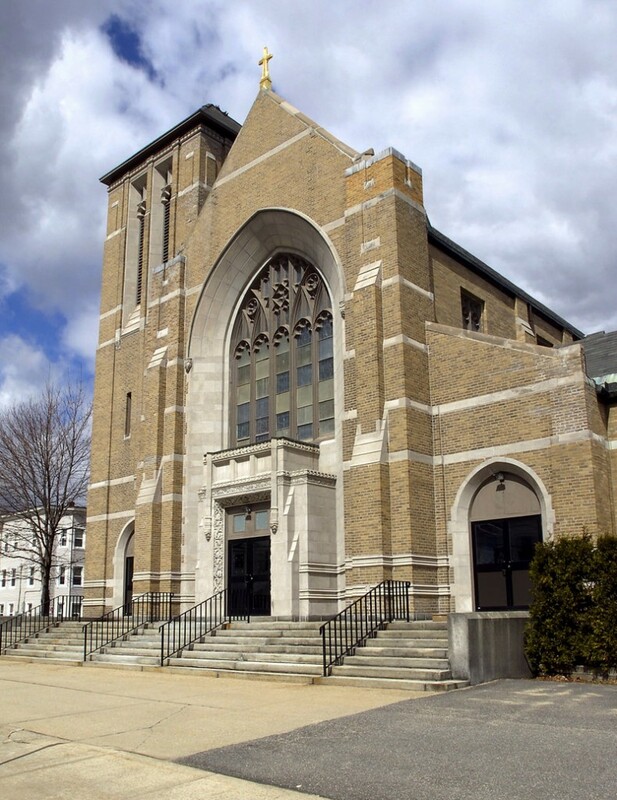 That led parish officials to negotiate the sale of St. Patrick and keep St. Pius X open. That decision eventually was approved by Bishop Richard Malone, who is now the bishop in Buffalo, N.Y., but remains in charge of some matters in Maine. Some of St. Patrick’s parishioners have circulated a petition asking Malone to reconsider. 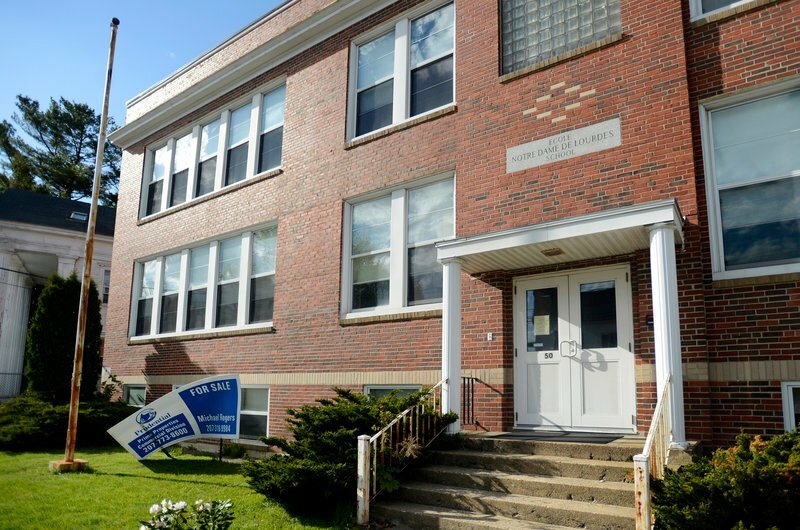 Dave Guthro, spokesman for the Roman Catholic Diocese of Portland, said Malone has taken the petition “under advisement” but a reversal of the decision is unlikely. The sale of so many properties has put the diocese in the unusual position of having significantly more money coming in than going out. It also has led the church’s financial officials to re-evaluate how to get the best return on that money. For example, the diocese recently bought a shopping center on Congress Street in Portland, between the Cathedral of the Immaculate Conception and other church property nearby. 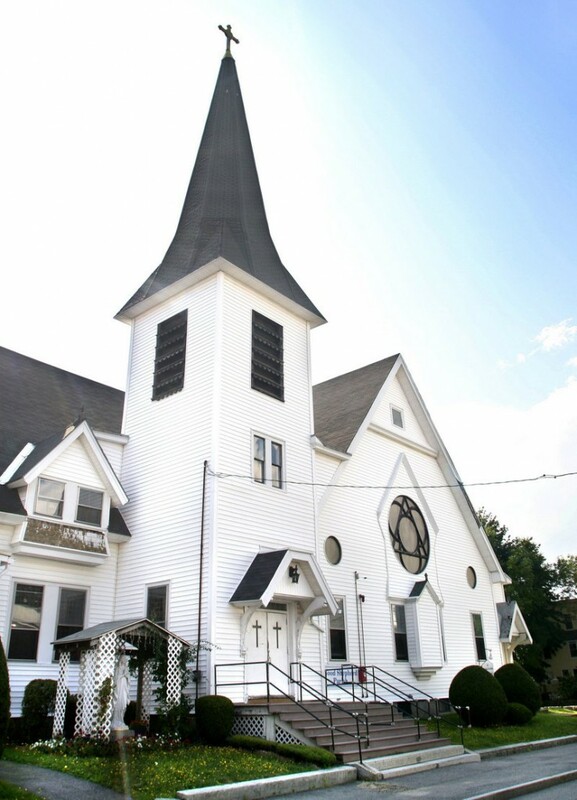 Although church officials said the location added to their interest in the property, the purchase was driven largely by their desire for a greater return on the church’s money than investments such as government bonds would produce. Proceeds from property sales are intended to remain with the parishes, but Twomey said most deposit their money in an informal diocese “bank,” which makes investments on behalf of parishes and loans money to them. Until a few years ago, most of those investments were in safe bonds, but the recession led interest rates to drop and essentially erased bonds as an attractive investment. Twomey said he doesn’t see the church getting into more lucrative — and riskier — investments as a regular practice. Before it bought the shopping center, the Portland diocese checked with other Catholic dioceses around the country and found several that were branching out into commercial real estate. Seeking opportunities for a better return is seen “as an exercise in good and responsible stewardship of the financial gifts of the faithful,” Guthro said. Even a stronger return on investments is unlikely to preserve some of the Catholic Church’s older buildings, Twomey said, particularly in cities. Many of those churches were built a century or more ago for waves of immigrants, whose descendants have largely moved to the suburbs. 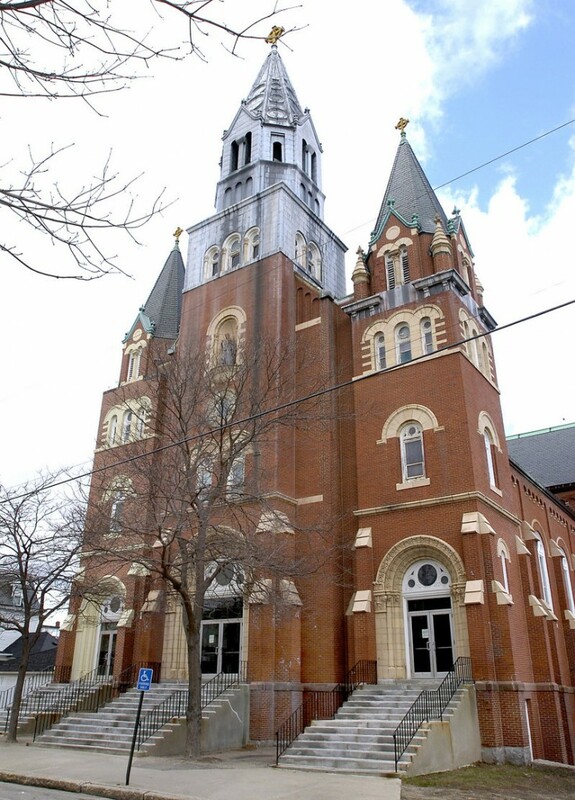 Twomey said he remembers meeting someone at St. Dominic Church on Gray Street in Portland º now the Maine Irish Heritage Center – shortly before it was closed in 2000. He said he was struck by the beauty and history of the building. “I looked around and thought, ‘This is really sad we have to close this church,’ ” Twomey said. But as the person in charge of the diocese’s books, he understands the reasoning.